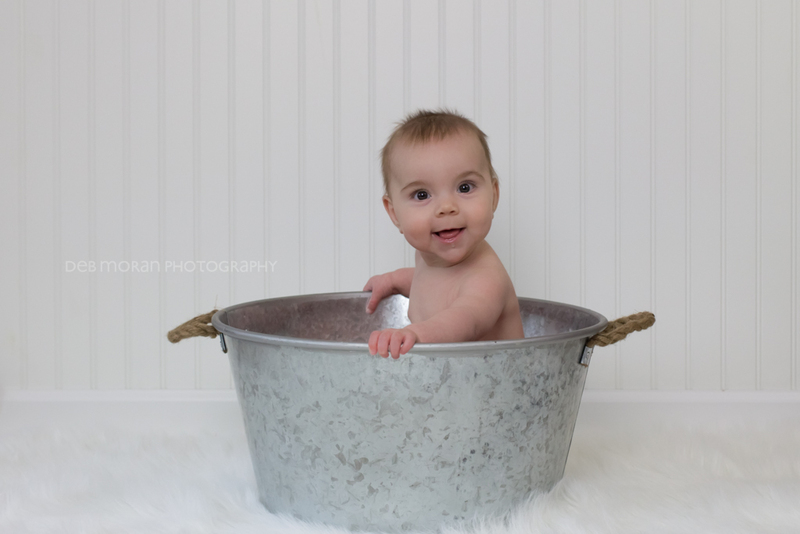 Yesterday, I had the pleasure of taking photos of my first newborn subject, now 7 months old. 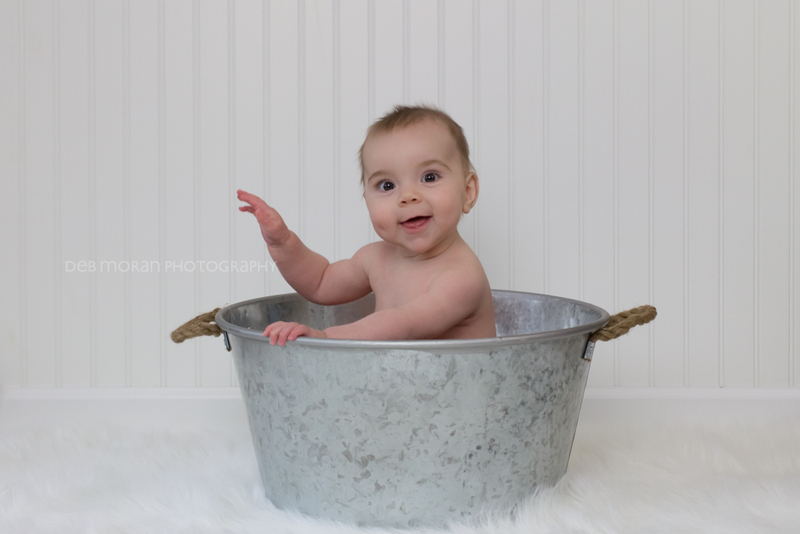 Baby Marcie is just so yummy, I can’t stand it! While editing these photos, I kept exclaiming, “Oh mah gahd!” Really, people! And can I tell you, she hadn’t napped all day, and this was after 4pm. What a doll! 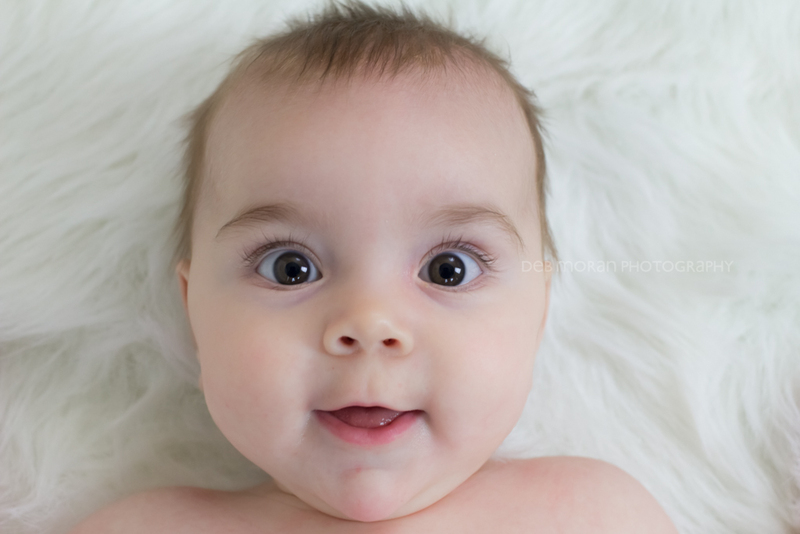 This entry was posted in Babies, Children, Portraits on March 8, 2014 by Deb Moran.